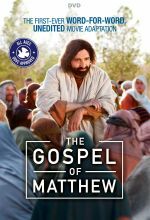 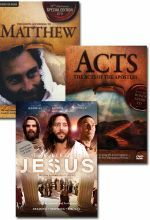 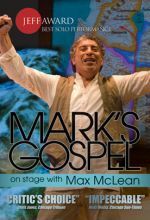 This critically acclaimed, epic production – five years in the making – is the first-ever word-for-word account of the life of Jesus as recorded in the biblical Gospel of Matthew. 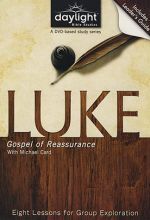 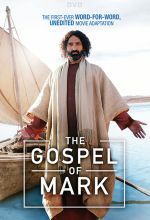 According to The Gospel of Mark, Jesus is a heroic man of action, an exorcist, healer, and miracle worker — the Son of God who keeps his identity secret. 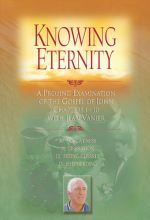 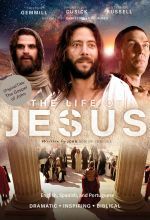 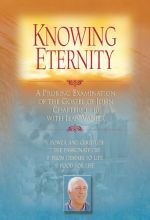 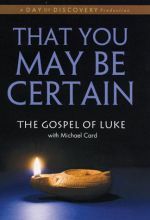 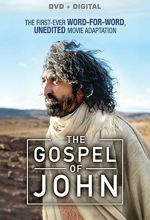 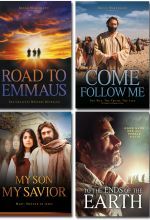 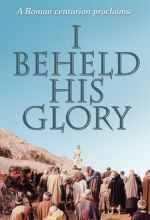 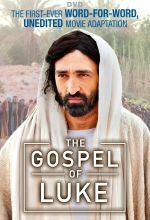 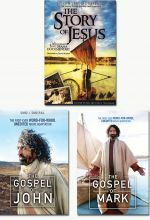 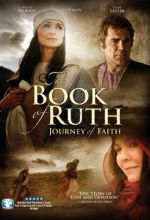 This critically acclaimed, epic production—five years in the making—is based on the latest theological, historical, and archaeological research, and offers an unforgettable, highly authentic telling of the Jesus story—ending with the empty tomb, a promise to meet again in Galilee, and Jesus’s instructions to spread the good news of the resurrection. 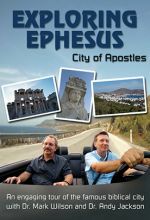 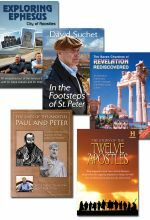 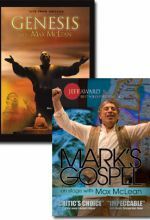 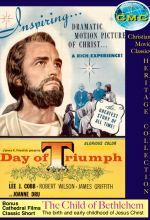 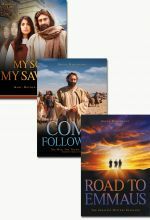 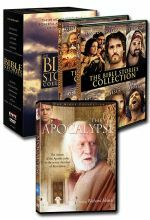 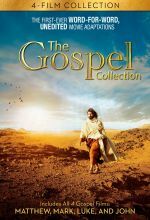 Set includes The Gospel of John, The Gospel of Mark, and The Story of Jesus.